Leading star kids’ toys are powered by batteries and get controlled by remote. 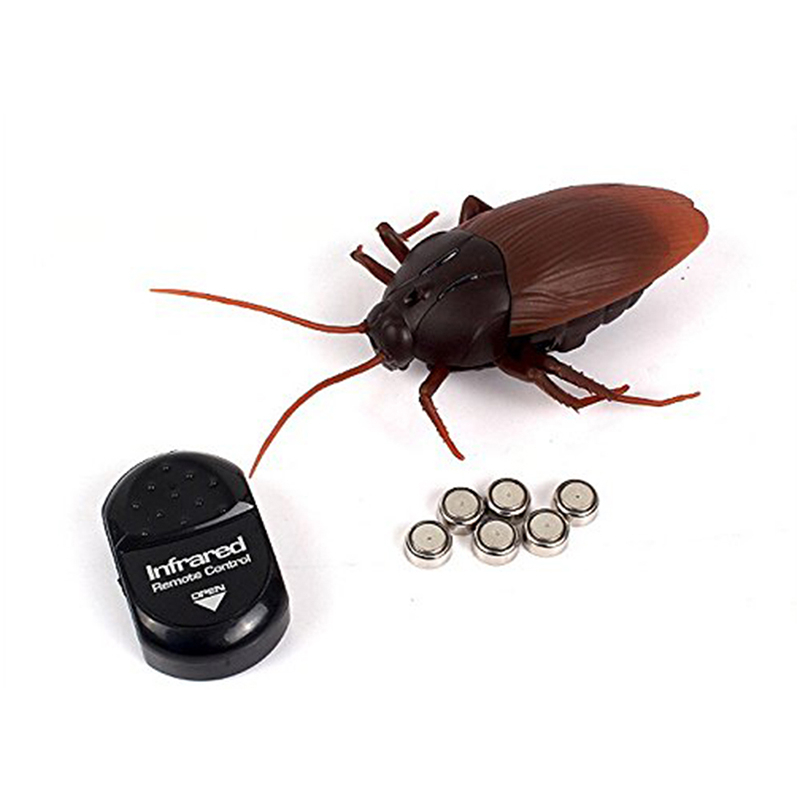 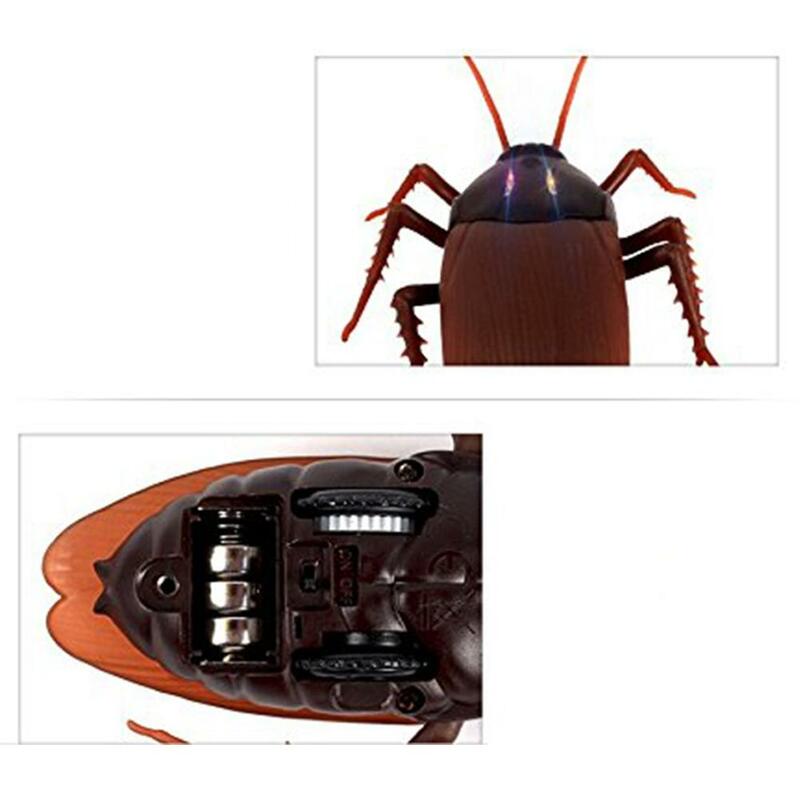 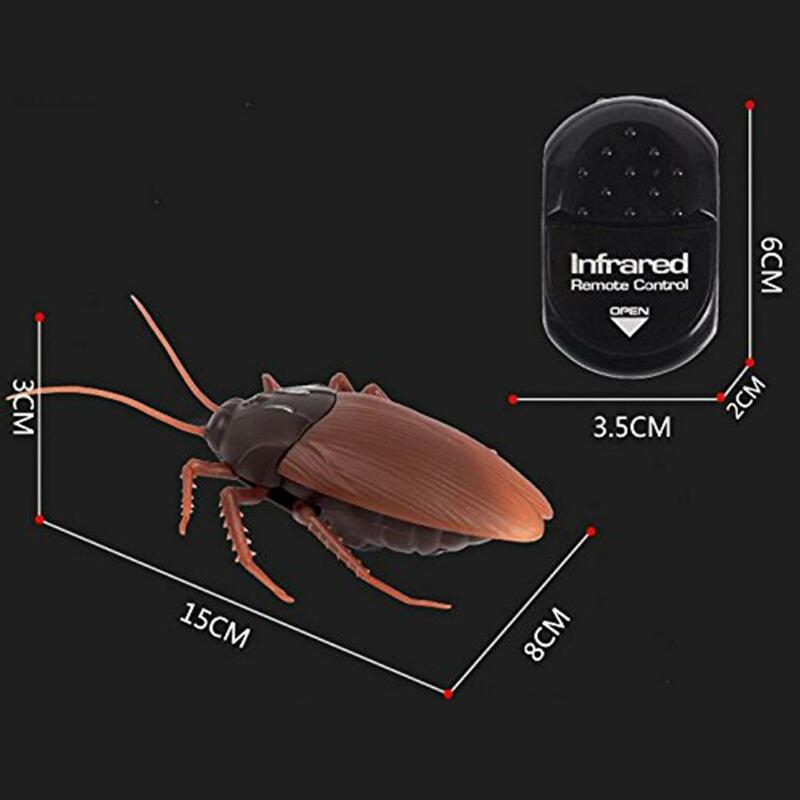 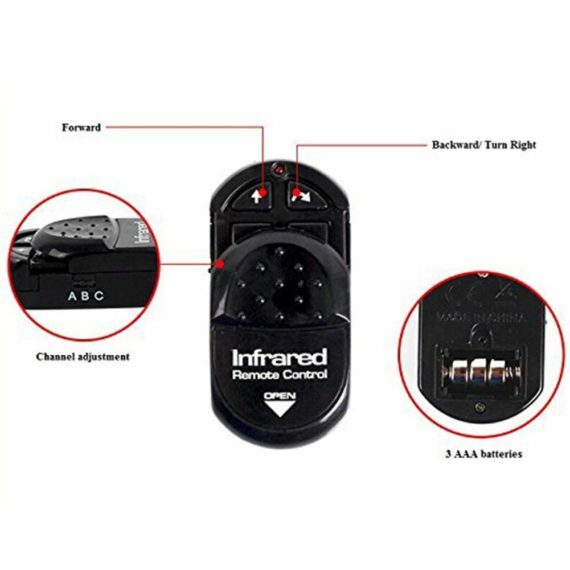 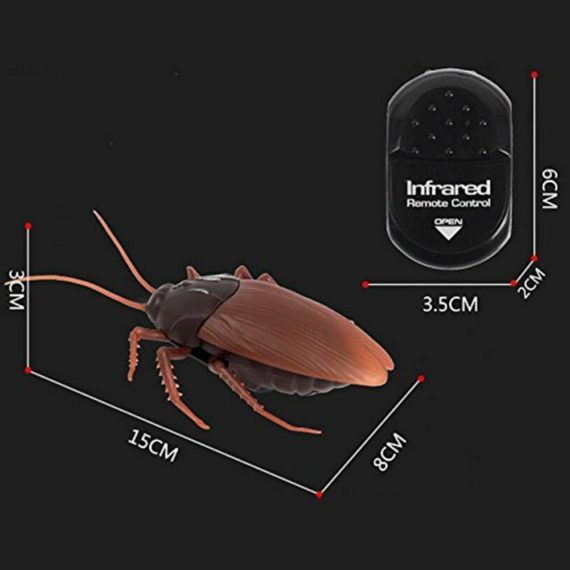 This cockroach toy is available in black color and is run by three button battery. 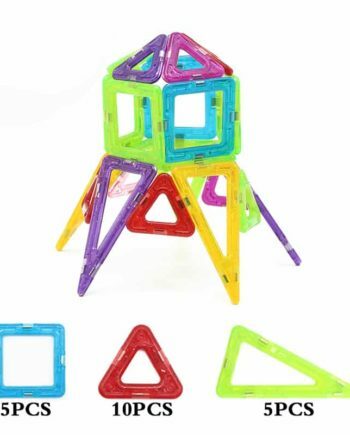 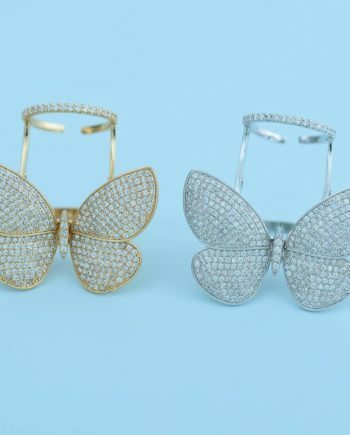 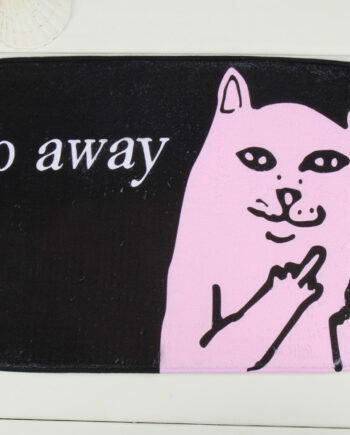 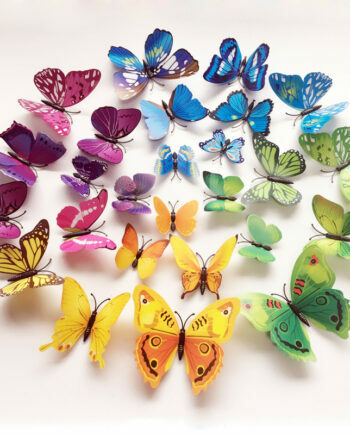 This is a fun toy for kids and the teenagers who are fun loving, daring and want to play a prank with others.